Karting is very famous around the world. It is the best introduction to racing. You don´t have to be a professional racer to take your seat behind the wheel - just bring a lot of enthusiasm. After a few laps on track you will cut the corners like a profi. Come and enjoy karting in Dubai! Many people associate that fun sport with juveniles but adults are also very active in karting. Also in the car fanactics country of the United Arab Emirates karting is a sports event for everybody. When you are into sportive activities and may have kids who are interested in cars and tempo don´t hestitate and book a day on a Dubai Karting track. A kart´s speed is reduced to 25 kilometres per hour in amusement parks. You and your kids will have a lot of fun. Come, visit and experience different karting tracks. You can see more Dubai activities and places for Motorcycle rental in Dubai when you click and this links. Dubai Kartdrome. Dubai Kartdrome is famous for its DAMC and SWS Karting championships. The fantastic Dubai Karting track measures 1.2 km, it includes 17 corners, a tunnel and a brigde. Dubai Kartdrome offers “arrive and drive” for all who want to hurl themselves into adventure. Rental kart sessions are 15 minutes and cost AED110. Kart owners can come and have a funny day on track for AED100 for each driver. There is a pit area with 24 garages as well as storage boxes (for rent) for storage of your kart and equipment. The Dubai Kartdrome is located at the Dubai Autodrome complex in Motorcity. Emirates Kart Zone. This amazing karting track offers accessible, safe and enjoyable driving jaunt for families. You can find the Emirates Kart Zone in the Al Wasl Sports Club in Oud Metha Road near the Dubai Mall. You and your friends can challenge eachother on the Formula 1 style Kart curcuit. Your Kart adventure includes a safety briefing, helmets, suits, gloves, head socks and shoes. So, come and get a fantastic memory of karting in Dubai! Yas Island Karting. The Yas Marina Curcuit track offers the longest straight curcuit and 21 twists & turns passing around the Yas Marina and under the Yas Viceroy Hotel. Experience an awesome pleasure trip with the whole family. Kids - aged 8 at least - may drive in special modified kids karts. Come and make this a real enjoying Dubai Karting fun action! All you need are training shoes and the willing to get away from reality to feel the thrill of excitement. The track offers “arrive and drive” sessions tuesdays to sundays from 3pm to 11pm. Yas Island Karting is next to the F1 Race Track in Abu Dhabi. Dubai Autodrome - Karting. 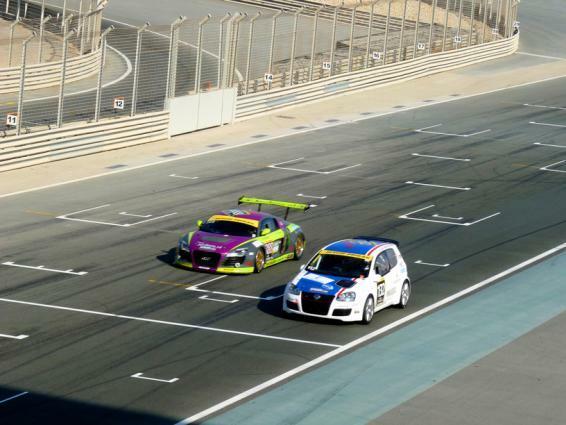 Dubai Autodrome offers an opportunity to all adventure seeking people. You can simple “arrive and drive” at the Race and Drive Centre. Experience the state-of-the-art circuit with all safety. An instructor will be at your side as a co-driver to guide you throuhout your driving experience. You find that terrific Dubai Karting site in the Dubai Motor City. Jebel Ali Karting. This track is the oldest karting track in the use. The track facilities are limited but it still is a great track to practise. If you are looking for a lot track time and a grippy surface compared to other Karting tracks in the region come and visit Jebel Ali Karting. Racing does not take place anymore at the track but it is a great practise track costing AED100 the day. The Jebel Ali Karting track is 880m long and is located to the Jebel Ali Golf resort and spa - next to the DMX Motocross Track! 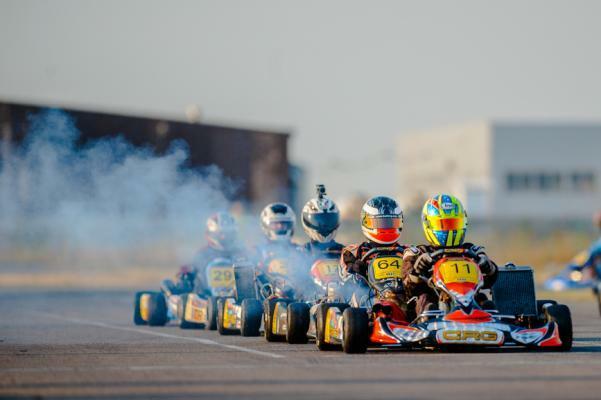 Jebel Ali is well suited to new younger drivers who want to take their first steps into karting. The awesome track offers twin engine rental karts to hire for AED100 for 20 minutes. Kart owners can practise most days at Jebel Ali for AED100 per day. There are shaded pit boxes and flood lighting for nighttime drivings. Come and enjoy this antiquing Dubai Karting track! Karting Dubai - After enjoying a delightful karting trip in Jebel Ali you can book a coaching lesson with us at the DMX Track for a motocross training session for beginners or to work on your already existing skills. As well a desert drive in Dubai on a motorcycle is a beautiful experience. Browse our event section for getting more information. We are looking forward to see you karting in Dubai and we welcome your visit to have a ride with us! Karting Dubai or a desert ride?